Adirondack Natural Stone: We wish you all a very happy Labor Day weekend~ we'll see you again Tuesday morning. 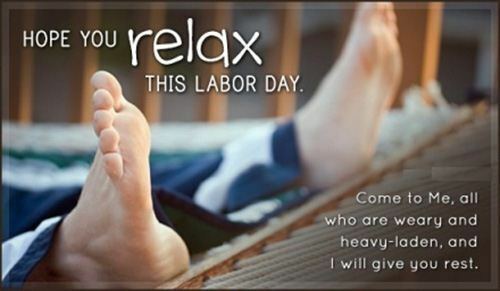 We wish you all a very happy Labor Day weekend~ we'll see you again Tuesday morning. Canadians like our Adirondack Granite, too.